Windmill Harbour Masterpiece can now be yours. 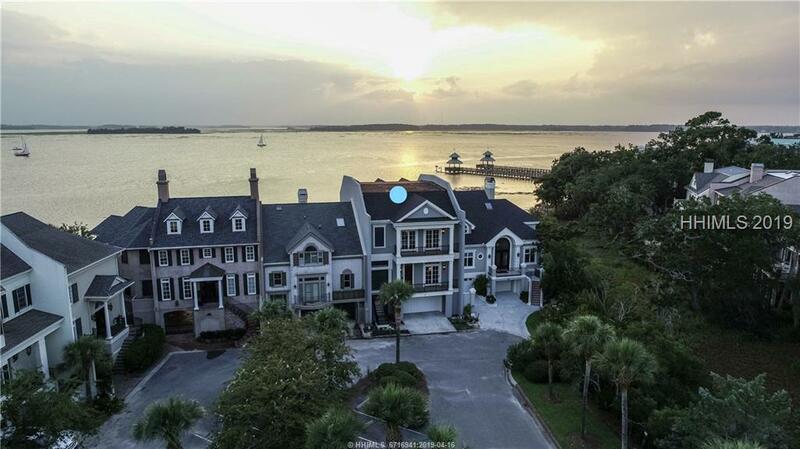 Amazing Waterfront home built in 2017 is perfect in every way. You will be amazed at the finishes & upgrades that went into this home. 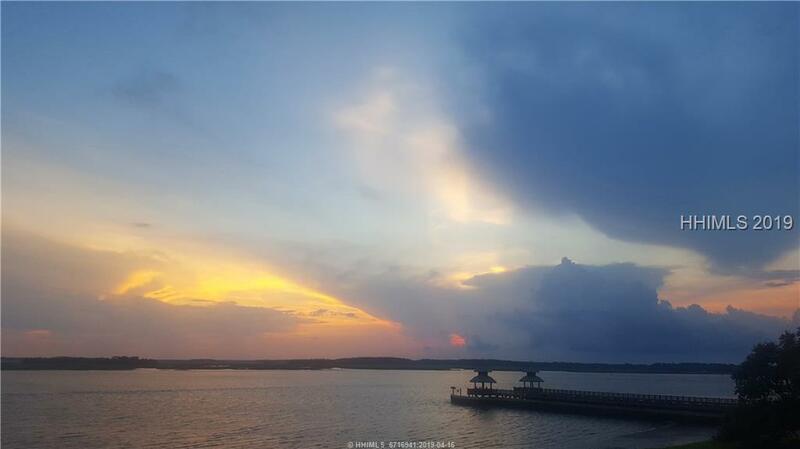 The ever changing views and picturesque sunsets are the focal point. Water views from every room! KT has all the features you would expect: DCS gas cooktop, pot filler, dual zone wine cooler, insta hot water, Liebherr fridge, double ovens and farmhouse sink. 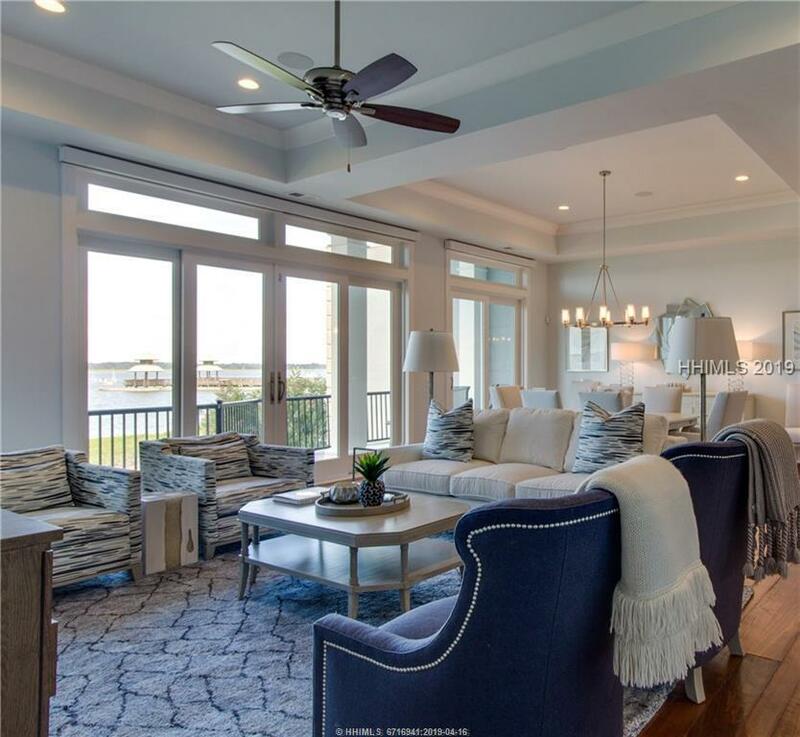 Master suite is spectacular w/ private porch overlooking the ICW. 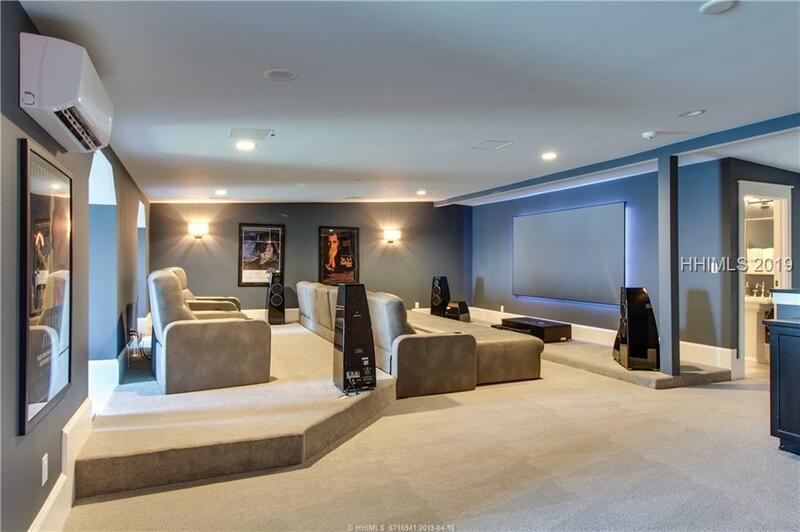 Private theater room, office w/ murphy bed, 4 stop elevator, "smart home" technology, covered living space on lower level. Offered Furnished.